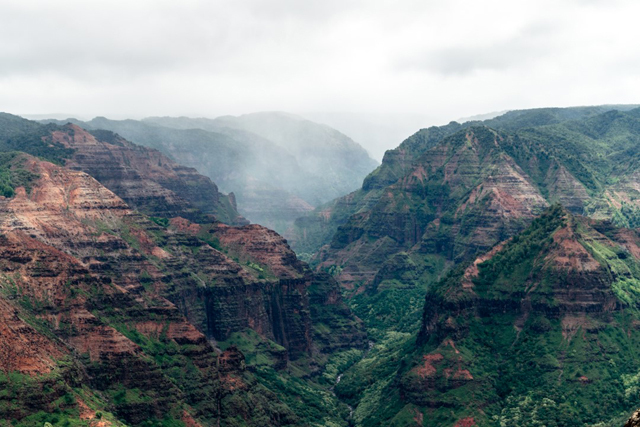 The Waimea Canyon attracts travelers from all over the world due to the sheer awe it creates when you walk up to the edge of this magnificent natural attraction. Also known as the Grand Canyon of the Pacific, from certain lookouts the beauty of this canyon seems endless. Sitting a mile wide, 10 miles long and more than 3,500-feet deep, it’s unfathomable something so large belongs on such a small island. The view from the main lookout is simply stunning. If you’re after somewhere more peaceful to admire the canyon from, take a hike on one of the many narrow but accessible trails. 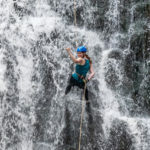 This was by far on the top of my list for favourite free things to do on Kaua'i. To the south of the canyon is the infamous Na Pali Coast, where sharp cliffs and deep volcanic valleys stumble down into the sea, making an incredible blend of green, blue and red landscapes. 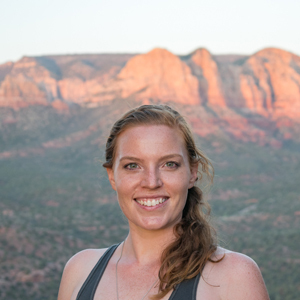 If you want to experience one of the world's most famous hiking destinations, this is the place. The 11 mile long Kalalau Trail is a real challenge for adventurers and will take up a whole day. While hiking across five valleys, you can see wild goats, unusual tropical plants and cascading waterfalls. The lush green color of the vegetation doesn't change throughout the year due to the high humidity. Where the hiking trail ends there are beautiful beaches only accessible by foot with postcard worthy scenes. 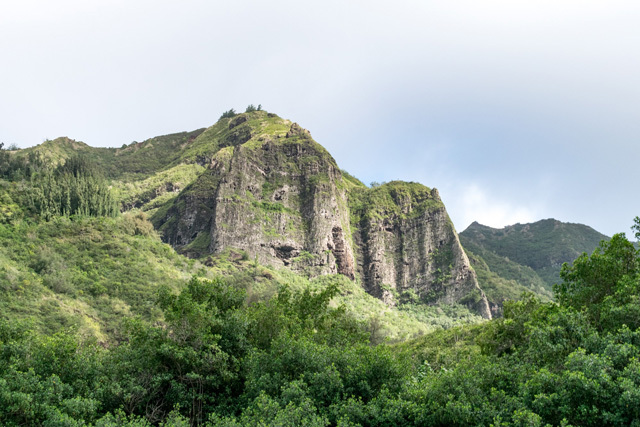 If you would like to tackle something a little less strenuous, Kaua’i is full of hiking trails for all levels. 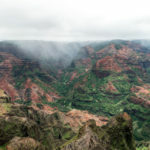 Try the Kuilau Ridge Trail, Canyon Trail or the Maha’ulepu Heritage Coastal Trail. Kaua'i is the oldest of the Hawaiian Islands and is referred to as the Garden Island due to the lush vegetation that adorns it. As well as the natural beauty you will love the rich cultural life of Kaua'i. The people of Hawaii are known as guardians of traditional values. Poipu Shopping Village on the South Shore offers a free hula show two evenings per week. The Kaua’i Cultural Center holds a variety of classes and free hula performances. 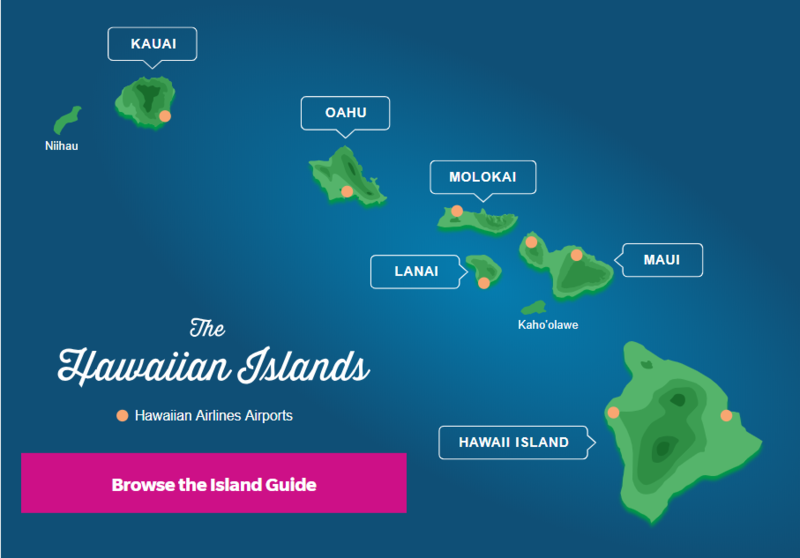 Before you book check to see if your hotel offers entertainment as many host free hula performances, torch lighting ceremonies, lei-making classes and other cultural activities. Made famous due to the multiple films and television series it’s featured in, Wailua Falls are even more beautiful in person. It’s highly recommended you visit on a sunny day to catch the sensational rainbow in the mist of the falls. This is one of the few falls that are more spectacular when there’s less water flowing as a double waterfall is created. The hike down to the falls are illegal and quite dangerous so this beauty needs to only be admired from far at the lookout. Also accessible by car are 'Opaeka'a Falls. There is a hidden trail to the base but it’s not encouraged to hike. Kaua'i also has many hidden and hard-to-reach waterfalls, but you won’t regret it if you make the effort to find them. The Spouting Horn is one of the most visited tourist destinations on the island. The waves of the ocean hit the rocks and flow in to a natural tube. Passing through the tube the water sprays up through a hole to create an impressive spray that can reach as high as 50 feet in the air. Apart from the visual impact, the water creates a loud hissing noise which was once thought to be a dragon or large lizard living under the earth. It is best to visit the Spouting Horn at sunset as the colours reflecting off the sun are a sight not to be missed. You may not know that Kaua'i is home to the largest coffee plantation in the United States. See how coffee is grown, learn about the tools used, and even participate in the harvest. Of course, you can sample the flavors of many types of coffee they produce. Not a lot of time is needed to visit the plantation, but visiting Kaua'i Coffee Company should be on your to do list for Kaua'i. This is another phenomenon on Kaua'i Island that is a must experience. Walkapalae cave, known as the "Blue Room" is a beautiful blue grotto. The surface of the wet cave is full of calcite and the magical blue color is caused by the reflection of the sun. The effect is greatest during high tide on a sunny day. Swimming is forbidden due to the bacteria in the water, but don’t let that deter you from admiring the beauty of this natural attraction. 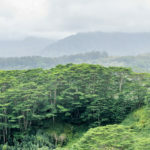 Do you have any suggestions for Free Things to do on Kaua'i? Please comment below!